We’re still celebrating Throwback Week! So far we’ve covered LA, San Francisco and NYC. Now we’re in Boston searching for spots where your parents, and maybe even your grandparents, used to go out on dates. We managed to find 3 creative date ideas that will definitely create some memories. Mendon Twin Drive-In: Want to watch the newest movies, but don’t want to deal with the large crowds at the theaters? 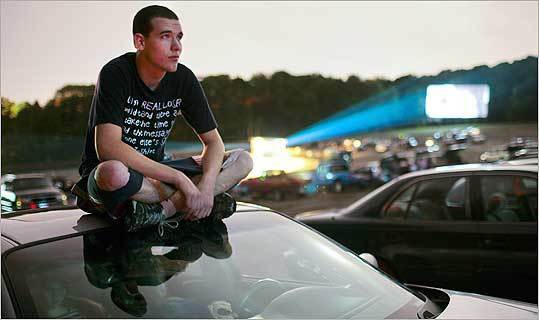 Well drive on over to the Mendon Drive-In for that old-school-drive-in-movie feel. Although there are only two screens at this theater, each night there is a double feature for each screen. This place is open 7 days a week through Labor Day so be sure to check it out before they close for winter! Toscanini’s Ice Cream: This creamery may not have that vintage feel, but going out for ice cream is always a classic date. While they usually have about 40 flavors in regular rotation, Toscanini’s has a whopping 60 core flavors; not including the hundreds of other flavors they have made over the years. Patrons can also purchase 3 gallons of their favorite flavor! Why settle for 31 flavors when you can try 40 that are homemade? Underground Hip Hop dot com (UGHH): If you’re looking for some old hip-hop or rap vinyl to add to your collection this is the place to be. From Jay-Z’s newest album to some of the Notorious B.I.G.’s early work, this store has it all and more. So grab your turntables and headphones and get ready for a great time. We previously looked at summer festivals in Chicago, San Francisco, LA, and NYC. We’ve now arrived in Boston, where there is food galore! Hope you’re hungry because we’re about to explore some of the best summer date ideas for foodies in Boston. 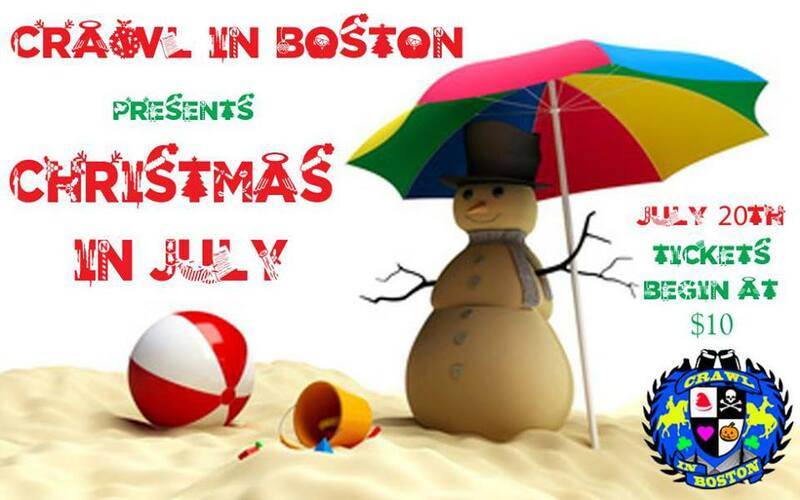 1) Phantom Gourmet Beach BBQ Party– Come out for a day of ribs, brisket, sausage, and more! This event attracts barbeque teams from Texas to Australia. It may not be the best first date, but it’s definitely a perfect date for foodies. At the Phantom Gourmet Beach BBQ Party there is a wide variety of vendors to choose from. 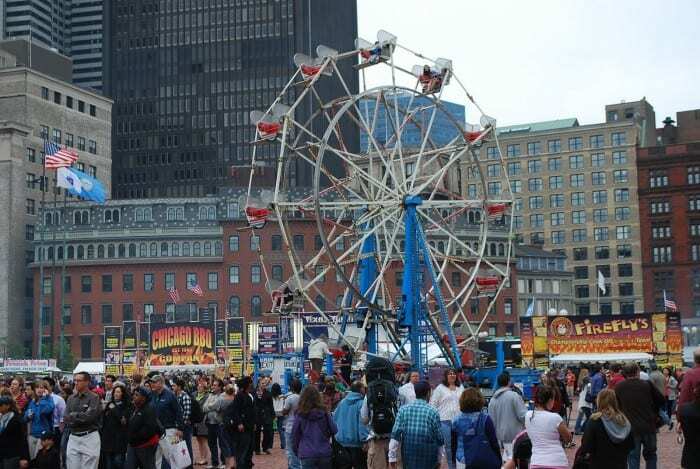 2) Boston JerkFest 2013– If you’re thinking this is an annual gathering for Boston’s finest douchebags, you are waaaaaayyy off target. The Boston JerkFest offers a taste of the Caribbean Islands as well as Jamaican Jerk cooking. This is a new level of spicy for all of the adventurous types out there. This post is part of our “Getting Plugged Into Your City” series, and in this one we explore what Boston has to offer for newcomers like yourself. Great news! You’ve landed that dream job and now you’re moving to Boston. 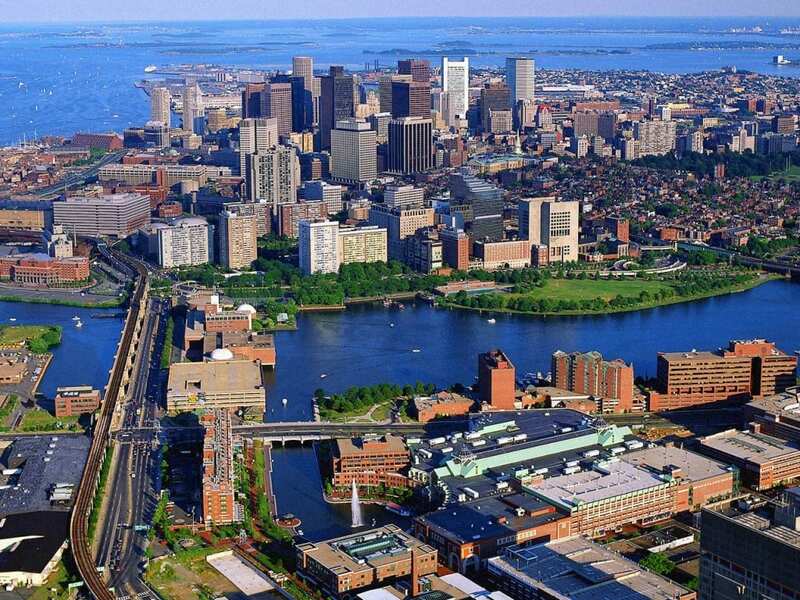 And since you’re new to Boston, you’ll probably want to find some things that will help you get acquainted. Here are five apps, and websites, to help you get started. This app provides realtime information on schedules for all MBTA buses and trains. Whether it’s catching the bus to meet your date across town or going to the ball park for game day, OpenMBTA has all the times you need. OpenMBTA gives you realtime updates for bus and train lines. Public safety is a big issue when it comes to moving to a new town. Fortunately there is Citizens Connect, an app that allows you to send in reports about graffiti, potholes, broken street signs, or anything else going on in your neighborhood. With Citizens Connect you can see where different safety issues are around the city. Food trucks seem to be all the rage these days, and they also offer a local flavor in their respective areas. Thankfully Street Food Boston will tell you where your favorite food truck will be in real time. Clover is another local truck that prides themselves on using fresh, never frozen, ingredients, which means their menu is constantly changing. You can follow them on @cloverfoodtruck! If you’re looking for something to do during your free time or just looking for a good time, follow @BostonTweet on Twitter. From free ice cream from ZipCar to the newest burger joint opening up in town, these tweets are definitely all things Boston. 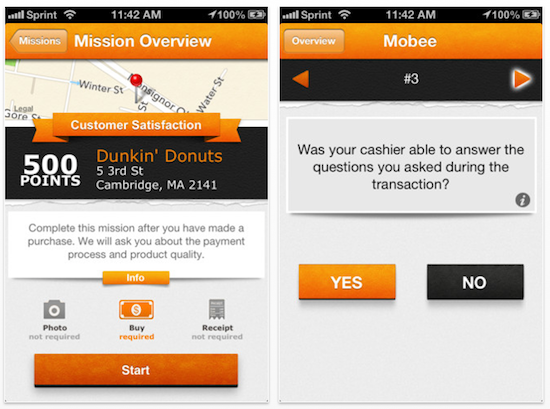 This app will leave you saying, “Wait…I get paid to go shopping?” Mobee users act as secret shoppers who give feedback to local businesses in the greater Boston area. In return, Mobee users receive points that can be redeemed for cash or gift cards to stores like Target or Gap. Mobee rewards users for shopping at places they already frequent.